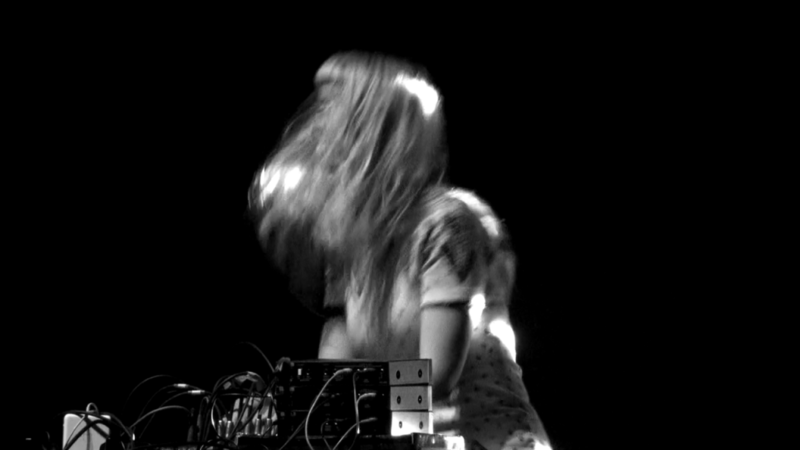 For lovers of shadows, dark dimensions spent wandering other states of being, and unrelenting rhythms, Danish composer/musician SØS Gunver Ryberg produces wonderlands. And that makes her music a perfect match for the game weavers of Playdead. 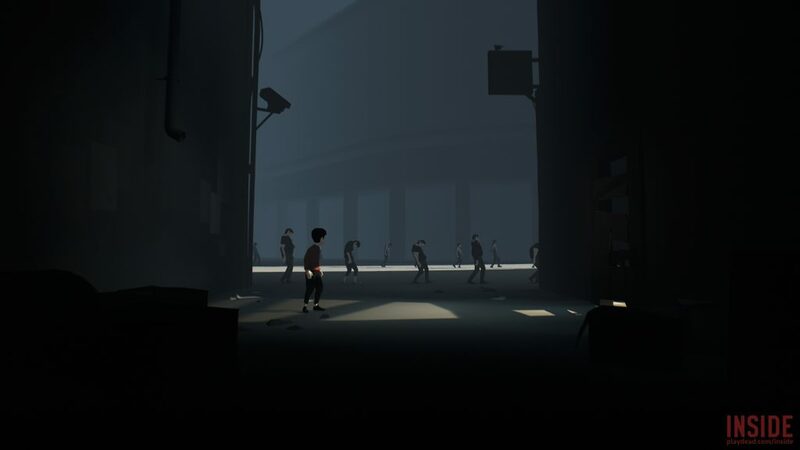 Their follow-up to spine-chillingly creepy-good Limbo is this summer’s Inside. It does what’s so hard to do for this kind of title: it loses none of the elegance of the minimal original, while expanding in scope and maturity. And then there’s that score / sound design, made in collaboration with game maker Martin Stig Andersen. You wouldn’t want to spoil the game, but you’ll get a taste of that in the trailers. You work in a team, it’s a non-linear composition, with many technical limitations. I worked together with composer and sound designer Martin Stig Andersen who created audio for their previous game ‘LIMBO’. He knows my work and I got more and more involved with ‘INSIDE’. He functioned as the audio director and throughout the three years I was working on the project, I had freedom to experiment and create. The expression of the game is very minimalistic and detailed as you can hear from the trailer. More games are coming, too, as that article reveals – the upcoming THOTH sound design and music are credited to SGR^CAV, the collaboration between her and Cristian Vogel. I can’t wait to play through each to completion, personally. This isn’t about being a gamer; missing out would be missing out on a form of culture. This sort of context could be the ideal vessel for this kind of music. There’s only so many festival and concert dates you can do, only so much of the planet’s population you can reach in abandoned power plants in cosmopolitan cultural capitals. But games can go anywhere there’s a computer and game system. And the immersion of a game – complete with the adrenaline rush of feeling ones own place in the nightmare – is perhaps an ideal form of self entrancement for the music. And comparing game scoring to cinema scoring, I have to say the more primitive world of the game has really evolved. 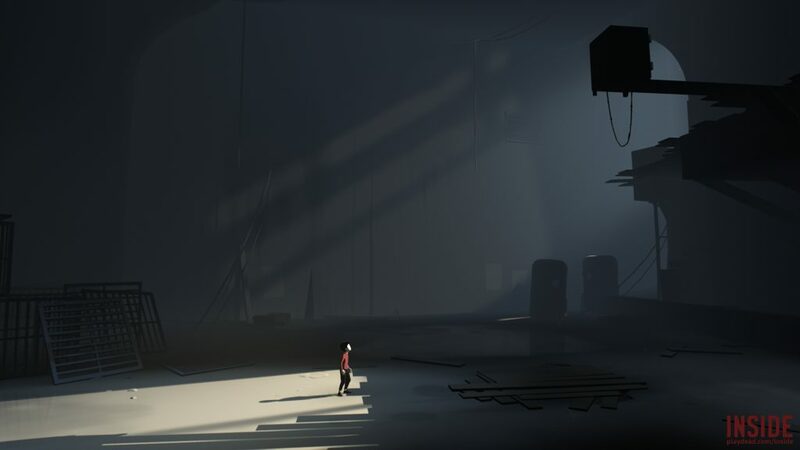 Game scores are now creating drama and tension in a way that no film ever could – because they can produce something interactive, something unpredictable. SØS Gunver Ryberg in action. Photo: Martin Stig Andersen, at Berlin’s Atonal. Hope to follow up with her – and this incredible game scene – soon. The game is out now for Windows and Xbox; PS4 on the 22nd of August.